Striata Posts Customer Communications What is the future of mobile communications? 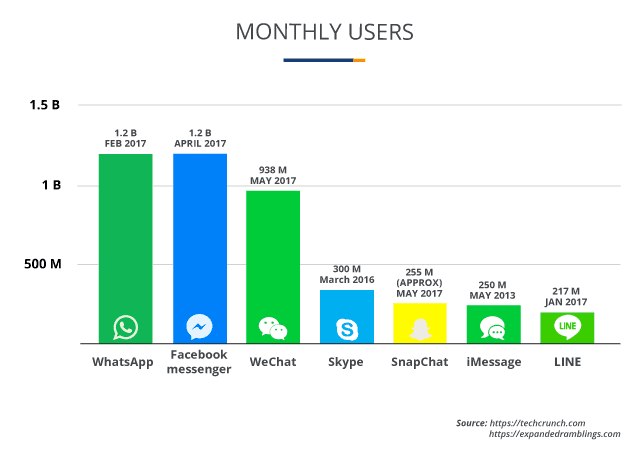 SMS and MMS messages are very outdated compared to today’s alternative, digital messaging platforms, yet 15,220,700 texts are sent every minute of every day worldwide, not including app-to-app messaging. 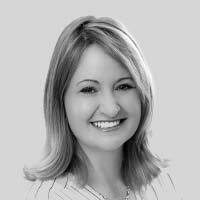 These digital communication services have the advantage of being free to the consumer, which means they don’t have a per message charge beyond the cost of the underlying data connectivity. What’s next for mobile communications? 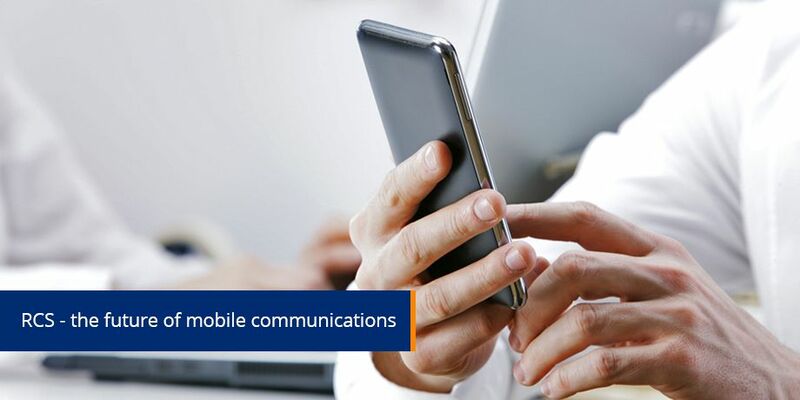 The mobile communications landscape is evolving, as carriers are already moving on to the new Rich Communications Services (RCS) standard, which is part of the new, more advanced mobile messaging standard, designed to improve the messaging functionality installed on phones by default. Along with text messages, RCS will also allow for higher quality picture messaging, group chats, location sharing, and video calls. The service will also support read receipts and typing indicators that you’re probably already familiar with from other services. So, why the push for RCS if the “new” features already exist in other apps? Open and cross-platform standard – It is hardware agnostic. Unlike Apple’s iMessage, RCS is designed to work across all phones and software. Adoption by carriers globally – The reality today is that only around 52 carriers have implemented the RCS standard, but the GSMA – Google Android RCS initiative – provides the opportunity to rapidly deploy RCS to a potential 800 GSMA carriers. Interoperability – Users on different carrier networks must be able to send/receive RCS messages to/from each other. There must also be interoperability between RCS and non-RCS phones. Apple support – If tens of millions of iPhone users can’t join RCS chats, then a large part of the appeal is lost. When RCS is widely adopted, you’ll be able to enjoy all the features of WhatsApp, Facebook Messenger, iMessage and WeChat, without having to create an account.